post-title And The Beat Goes On! It would be an understatement to say that the music of Mexico is very diverse. Born of a wide range of musical genres and performance styles, Mexican music has been influenced by a variety of cultures, most notably the culture of the indigenous peoples of Mexico beginning way back to the days of the Aztecs and their rhythmic drum rituals. 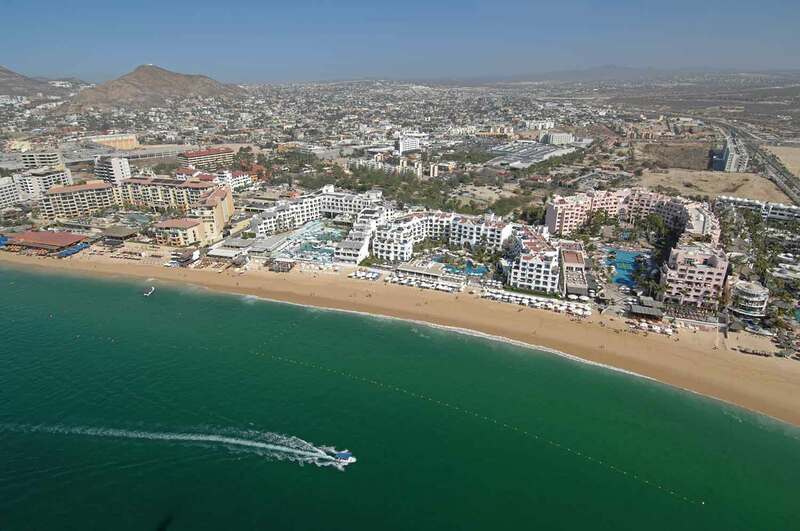 Much like Mexican Music, Los Cabos has matured over the past several years, growing from a sleepy little fishing village to now a world class resort destination along all of the amenities that come with that: Notably first rate entertainment. This growth has attracted a vast variety of Music genre and a huge following of world class musicians to perform them. We are reminded of the 50’s and 60’s of Las Vegas when many soon to be “super-stars” could be seen free of charge performing at many of the Hotels, restaurants and lounges along the strip. Such is the case now in San Jose del Cabo. Today, almost every self-respecting hospitality venue worth it’s “Salt” rimed Margarita will boast some form of live entertainment. Every venue strives to outdo the other with something better and more unique. Sure, there are still the old Mexico flavors of small “street” musicians who will perform one of your favorite “Mexican” songs for the cost of a small “propina” (Mexican for TIP) while you sip your favorite adult beverage. You might even find a Mariachi Band performing at a more formal occasion such as a beach wedding. A few of the more popular venues offering live music around town include La Osteria and Rock & Brew in San Jose. Worth a visit is Solomon’s Landing, Captain Tony’s and Fisherman’s Landing on the marina in Cabo, each with quality musical groups playing light rock and old time favorites from the 60’s,70’s, and 80’s and seasoned with some local modern Mexican music as well. Worth a special note is an intimate Jazz aficionado’s hangout aptly named Two For the Road right behind Solomon’s Landing at the Tesoro Hotel with long time local favorites husband and wife team Marty and Kathy Daniels serving up a plethora of pure jazz favorites sprinkled with a serving of patter in between songs. Along Medano Beach is the old standby The Office, and atop Cabo Villas Beach Resort you will find a great view and light rock music almost every night at the Baja Brewery (www.bajabrewingcompany.com). If you are looking for a place where you can enjoy authentic Mexican cuisine and live music, Maria Corona Restaurant is the place for you! Many of the Hotels offer regular live entertainment including Bar Rosé at the ME Cabo, The Rooftop in the Cape Hotel and Pitahayitas Bar in the Sheraton Grand. 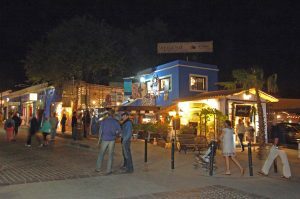 Bar Esquina, located in the Bahia Hotel has become home to the “in” crowd of Cabo with great food, drinks and light Rock Music. 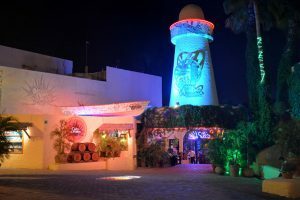 The Bar at the El Ganzo Hotel in Puerto Los Cabos is an off the beaten path “in” spot for many “artsiest” who find of San Jose more comfortable. 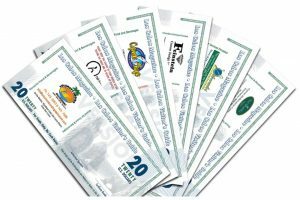 As Cabo’s population and Tourist numbers gain even greater traction, the opportunity for larger, more costly events become more economically feasible. 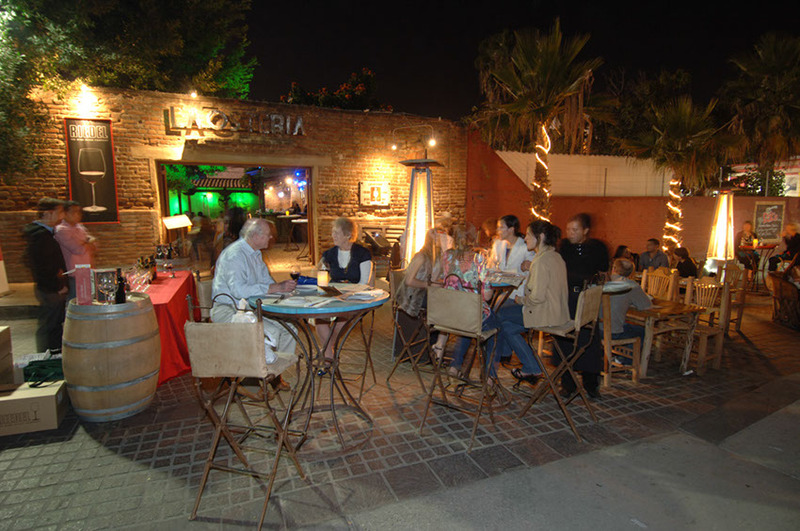 In resent years, many major musical events have begun to dot the Los Cabos social calendar throughout the year. Here are just a few of the more popular ones. October 9, 11 and 13, 2018: One of the oldest and most popular and the Grand-daddy of them all would be the Sammy Hagar Birthday bash held each year at the Cabo Wabo Cantina in downtown Cabo San Lucas. It takes place over several days and nights beginning with Birthday Bash 1 on October 9th. Birthday Bash 2, October 11th and Birthday Bash 3, October 13th. Each night features THE CIRCLE (SAMMY HAGAR, MICHAEL ANTHONY, JASON BONHAM, & VIC JOHNSON) along with several other what are called “Special Guests.” More than an event, this is a happening. Sammy’s Birthday Bash is sold out a year in advance but they hold back a “few” tickets for each night to be sold at the Cantina ticket office on a first come first sold basis beginning at noon Monday October 8th. We suggest that you join the que a few days before as the quarter-mile line for these tickets may require a few nights camping out along the sidewalk in front of Cabo Wabo. Yep! It’s that popular. November 1-4, 2018 will be the first year of the Pueblo Bonita Pacifica hotel Life Lux Jazz Concert. It is a full weekend of smooth Jazz concerts on the beach featuring some the top smooth jazz artists from the US and Canada. 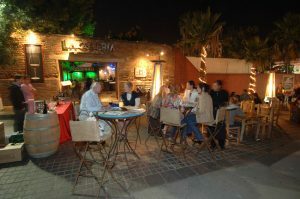 You can learn more and make reservations at their website: www.lifeluxjazza.com. They hope to make this an annual event. February 15 & 16, 2019-Just in time to celebrate Valnetines Day with your loved one, comes the seventh annual, San Jose Jazz Weekend. 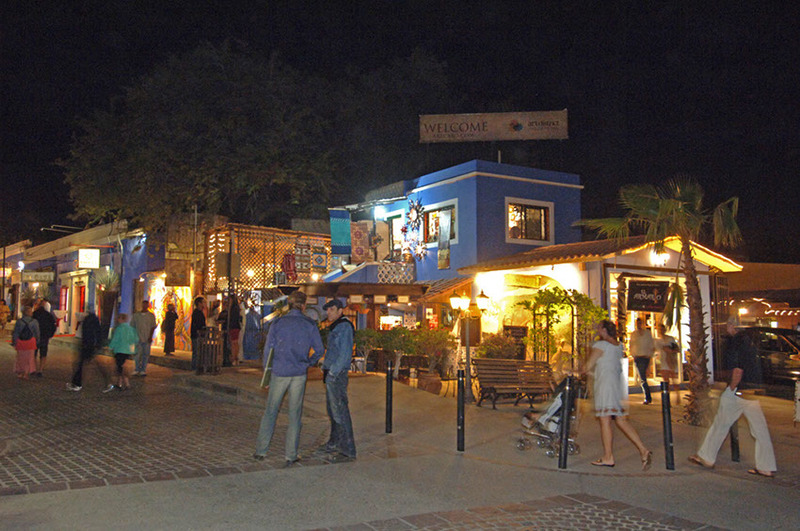 It takes place from 5:00 to 11:00 p.m. each day at Plaza del Pescador on Paseo San Jose in San Jose del Cabo. This popular event closes off the main street along the Zona Hoteliera and features local, national and international artists and a vast array of musical groups from around the Americas. Worth noting: An anchor tenant of the Plaza is the famous “Rock n’ Brew” Pub. Paul Stanley & Gene Simmons of KISS Expanded their Rock Empire with this concept that celebrates Rockin’ Food, Craft Beer and a Family-Friendly Concert Environment. Admission to the Jazz weekend is free. A variety of food and beverage restaurants and booths offer foods from many of thetop local restaurants. 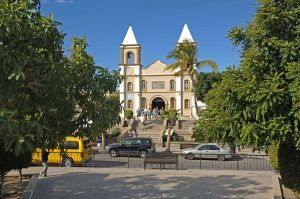 March 14 to 19, 2019 – Festival de San Jose del Cabo – Festival of St. Joseph – San Jose del Cabo. This festival is in honor of the city’s patron saint, San José (St. Joseph). Taking place over 11-days, the festival culminates on March 19 every year. Beginning with evening parties and music on the 8th of March, the festival includes a carnival, and daily parades. On the weekends, downtown San Jose comes alive with over fifty local and national musical groups offering an array of just about every type of music you can imagine. Peruvian flutes and drums, Aztec Indian chanting to rock n’ roll all the way to include rap and hard rock. Food venues are placed throughout all downtown, and booths carrying items like fresh warm tamales and sugared pumpkin candies are also available. June 23, 2019-We saved the best for last, the 11th edition of the San Jose Music Fest. 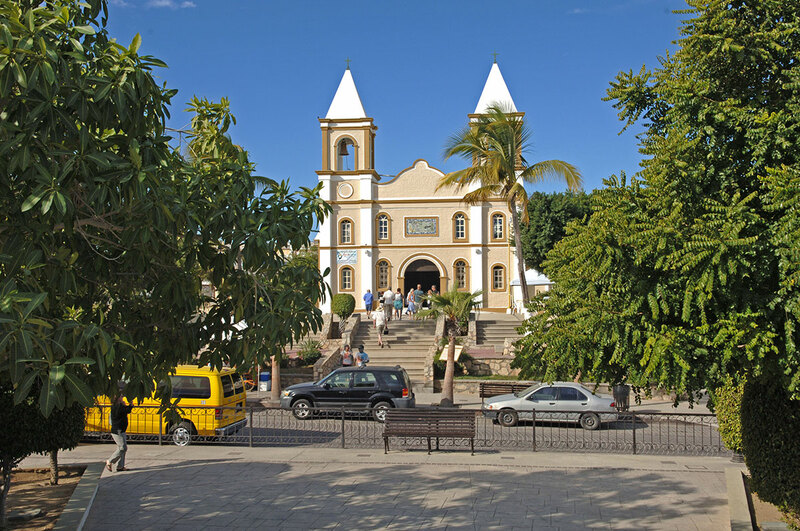 The festival will be held on Saturday, June 23, 2019 in the Historic Center of San José del Cabo starting at 6:00 pm and until 2:00 am. As in past years, the streets of the Josefino center are closed off to all vehicle traffic while multiple stages are erected at most every corner to host more than 100 musical groups of different genres and origins, including a massive assortment of local, state and national talents. The Los Cabos Music Fest has become the largest and most important musical event in Baja California Sur, with more than 25,000 attendees. A final “note.” Throughout the winter season, many of the local Charites offer a never-ending array of fundraising events. These may range from simple cocktail party with easy listening music, to a full blown Gourmet Dinner featuring a well known musical group. For more details visit the Los Cabos Magazine www:losccabosmagazine.com, Los Cabos Guide www.loscabosguide.com/mexican-holidays, and Events Los Cabos www.eventsloscabos.com for listings of many of these events. As the details for these become finalized, we will post the latest information for you so visit often.